VTMS 13 (17-18 May, London) is dedicated to discussing the latest international developments in Vehicle Thermal Management Systems. In order to reduce emissions and make all vehicles more efficient, the event will showcase the latest research and technological advances in heat transfer, energy management, thermal comfort and the efficient integration and control of all thermal systems within the vehicle. • Find out how you can access on-demand solution resolution from within a single environment. Afternoon Seminar Keynote: Will the Emergence of CAVs Change our Approach to Thermal Management? • The emergence of CAVs. What are they? Each panellist will give a 5 minute presentation on their current research and perspectives on Waste Heat Recovery. Delegates are then given the opportunity to quiz the experts with an open floor discussion. •	Thermal energy management considerations for system design. A demonstration of HEXPRESS™/Hybrid applied to complex automotive geometries. Find out how you can access on-demand solution resolution from within a single environment. Nick Owen is Chief Technology Officer at Dearman, where he holds responsibility for the company’s engineering team, advancing the technology and manufacturing readiness of the engine, implementing it in diverse applications, and growing the company’s technical capability and intellectual property base. In three years there he has taken the technology from early laboratory stage, to units on field trials with customers. Dr Geoff Davis joined HORIBA MIRA in 2009 following 10 years at Ricardo. He is an experienced engineering consultancy professional with a solid grounding in engineering fundamentals and has up-to-date experience in the latest automotive technologies and trends. Dr Davis was one of the team that successfully completed the sale of MIRA into the HORIBA group of companies in 2015. 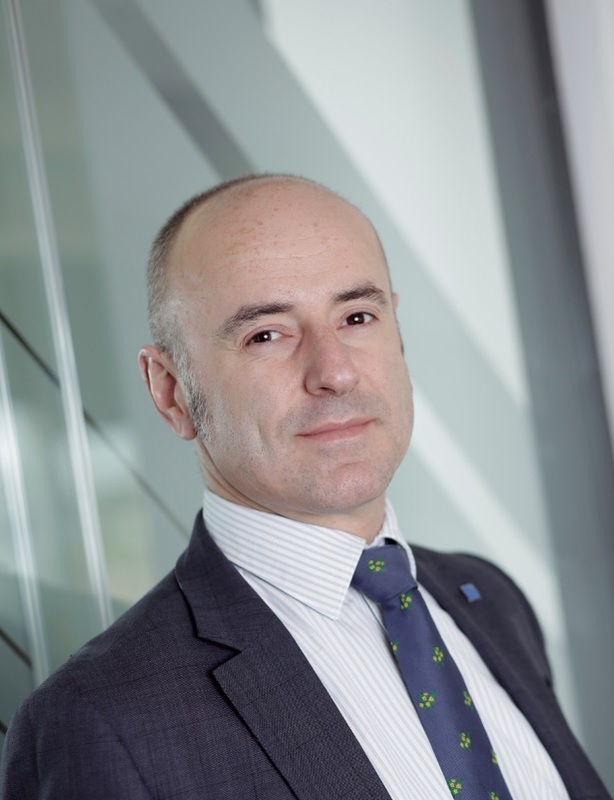 During his time at the company he has overseen the development of its technical and R&D strategy and has recently accelerated the organisation’s plans and capability in the field of ADAS and Intelligent & Connected Vehicles (ICAV) through the implementation of its latest technology growth strategy. Bob Gilchrist has an Honours degree in Mechanical Engineering from Herriot-Watt University, and an MBA in 1998 and is a chartered engineer. He has been a departmental manager, chief engineer and programme manager and has a delivered a variety of automotive based projects. He has worked for OEM’s and consultancies and held roles in: powertrain component design, system design, project and calibration engineering at JLR. He joined Ricardo as manager of the Performance and Emissions Department and then moved internally as Chief Engineer to Research. In 2010 Bob moved back to JLR as a Project Manager in the Powertrain Research Department principally to manage Thermal Research Projects. Alan Agurto-Goya is natural from Peru and received his MSc in Control Systems from the University of Sheffield (2006). 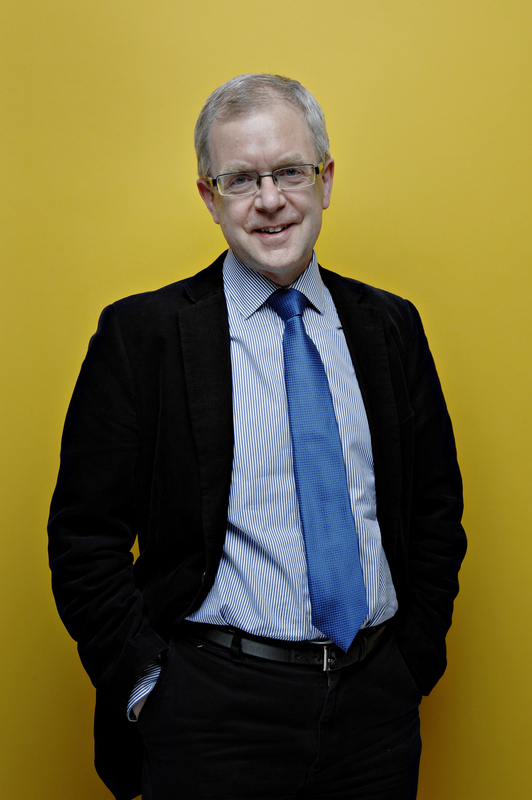 Alan has broad background gained from working in both academia and private industry. In the UK he work for Cummins Turbo Technologies and JLR in R&D exploring high speed e-machines and waste heat recovery related technologies. 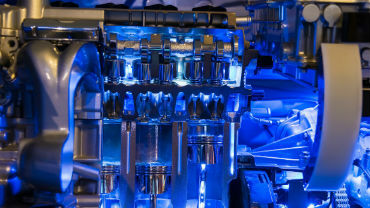 I am an Engine Design Technical Specialist with 30 years’ experience in petrol and diesel engines. I have been Technical Specialist at AVL Powertrain UK ltd since 2005. Before that I worked on engine designs at Lotus Engineering, Jaguar Cars ltd, Detroit Diesel Corporation, and Coventry Climax Engines Ltd. I began my career with Paxman Diesels Ltd in Colchester, after a traditional technician apprenticeship. I am a Chartered Engineer with a BSc in Engineering from Coventry University. 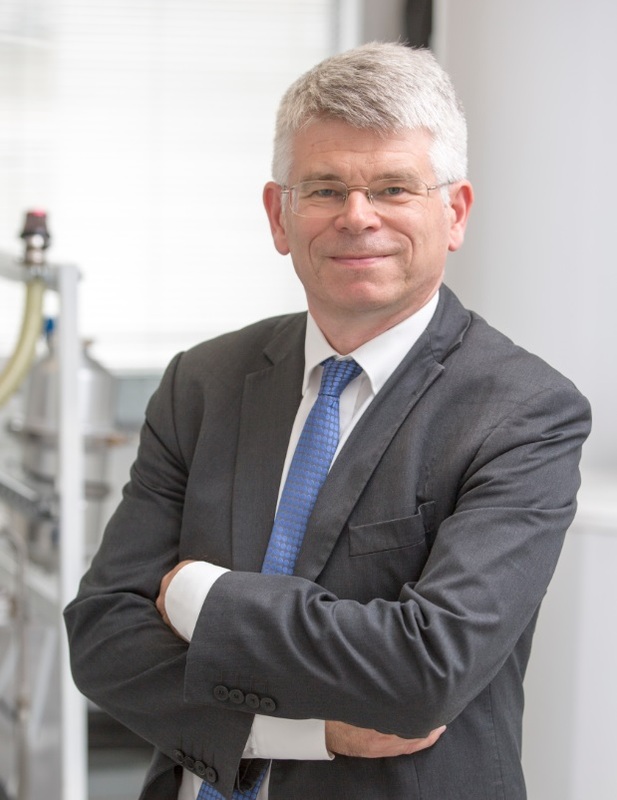 Chris Brace is Professor of Automotive Propulsion and Deputy Director of the Powertrain Vehicle Research Centre at the University of Bath. He leads the Advanced Propulsion Centre Spoke for ICE System Efficiency, based at Bath. Chris leads a wide portfolio of propulsion systems based research including ICE sysrtems; advanced transmission systems; hybrid and battery electric concepts. The research requires the intensive measurement of multi-physics processes, leading to greater insight into system behaviour under dynamic operating conditions. Dr Mark Hepokoski is the Director of Advanced Research at ThermoAnalytics. As a principal investigator of human thermal physiology and comfort projects, he has developed and validated a complex model of human thermo-physiology, which is widely used in industry and academia for predicting thermal sensation and comfort, human effectiveness, and human IR signatures. Dr. Hepokoski received his B.S. in Engineering Science and Mechanics, with a minor in Mathematics, from Virginia Tech. He also holds an M.S. degree in Mechanical Engineering and a Ph.D. in Mechanical Engineering-Engineering Mechanics from Michigan Technological University. Nilabza Dutta is currently the Technical Specialist for Thermal Energy Management at Jaguar Land Rover. He has a BE degree in Mechanical Engineering from Gauhati University, India and MSc in Automotive Engineering from University of Leeds. He has previously worked for Ricardo plc in the Thermal team for 5 years before joining JLR in 2013. Prior to this he has worked for Maruti Suzuki India Ltd and Hero Honda Motorcycles in India. He recently has taken the lead on a new function within TASE group to develop the vehicle level thermal energy management function of JLR vehicles. Roberto Della Ratta Rinaldi is the Senior CFD engineer at Williams Advanced Engineering. He is leading all CFD activities, supporting all areas of thermal management of EVs and battery design. He is responsible of the cooling system design of different high performance EV prototypes for main OEM and of Formula E battery. He is author of numerous papers on numerical methods, receiving a PhD in numerical fluid dynamics and aeroacoustics from Politecnico di Torino in 2011. Davide Di Battista graduated as Mechanical Engineering in 2010 (Italy) with honors. He took his PhD in March, 2014 at the Department of Mechanical Engineering, Energy and Management of the University of L’Aquila with a work on waste heat recovery from ICE via thermodynamic cycles. He works on engine thermal management, turbocharging, hybrid and electric vehicles and energy recovery, contributing both in theoretical and experimental activities. He is also involved in several technical projects (European projects, national projects and manufactures collaborations). At the moment, he is a researcher in the sector of Thermal Machines and Energy Systems in the same University of L’Aquila and he has published about 30 scientific papers. Mr Kuo Huang, PhD candidate from Fluids and Thermal Engineering Research Group, University of Nottingham, is majoring on the thermal management and waste heat recovery for low carbon vehicles. Kuo is doing his research on waste heat recovery for light duty vehicles by using the thermoelectric generators with advanced heat transfer technologies. Mostafa Langari is currently a research fellow at the University of Sussex, where he works on multiphase flow/heat transfer modeling for evaporative cooling applications. Previously, he worked as a research associate at Cranfield University on developing a biomass-based micro-CHP system. He received a D.Phil. 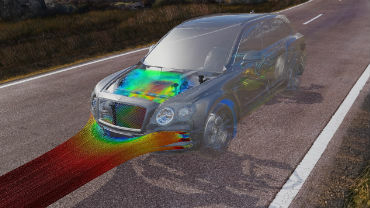 in CFD/flow physics from University of Sussex, a Masters degree in Automotive Engineering from Kingston University, and holds a B.Eng. in Mechanical Engineering from Bu-Ali Sina University, Iran. His main areas of interest include numerical simulation of heat and fluid flow in particular Large Eddy Simulation, multiphase CFD, and gas turbine performance modeling. Vincent Lemort obtained his PhD in 2008 from the University of Liège (ULg). He has been a visiting scholar in Purdue University (USA) and in the Ecole des Mines of Paris. He is currently an Associate Professor at the Thermodynamics Laboratory of ULg and he is leading the Energy Systems Research Group. His research and teaching activities deal with the modeling, the testing and the optimization of energy systems and more especially displacement machines, small-scale Rankine cycle systems, heating, ventilation, air-conditioning and refrigeration systems. Simone Lion graduated in Mechanical Engineering at University of Trieste in 2014, with a thesis about high temperature SOFC fuel cells carried out at AVL List GmbH in Graz, Austria. He is currently Development Engineer at Ricardo Deutschland GmbH, in Germany, and Ph.D. student at University of Trieste, Italy, in the frame of the European funded Marie Curie FP7 ITN project ECCO-MATE. His expertise is mostly on internal combustion engines, Organic Rankine Cycles, fuel cells. Manlio Valerio Morganti initially worked for a surface coating company, focusing on automotive components after having obtained BEng in Mechanical Engineering at Milan Polytechnic. He was later awarded MSc in Mechanical Engineering at Northumbria University, Newcastle upon Tyne, with a dissertation on topology optimisation with MATLAB-GA and APDL. Afterwards he worked for MSX International as warranty solution consultant for Fiat-Chrysler. He is currently a PhD candidate at Cranfield University, on a project funded by Charge Automotive. The focus of this research project is the development of HEV TMS test rigs. Dr Leszek Orman has been specializing in physical metallurgy of aluminium and its alloys since 1987, working for Institute of Non Ferrous Metals in Gliwice, Poland and later for aluminium foundry in Skawina, Poland. In 1998 he joint Valeo where he was one of the key persons in introduction of aluminium brazing in Valeo Poland. This activity was accomplished with a full success from a green field to a factory with 5 brazing lines in 2004. In year 2005 he worked as a brazing expert in Visteon factory located in Great Britain. In 2006 he joint Solvay at position of Technical Service Manager, Nocolok Product Group. After two years of living in Hannover, Germany he started working as a consultant for Solvay with location at his home town in Poland. During his work in brazing industry he dealt directly with starting up and production of aluminium brazed heat exchangers covering subjects like material choice, fluxing operation, brazing parameters and problem solving. Richard Owen began his career at Bentley Motors Limited as an undergraduate in 2011 while studying Automotive Engineering at the University of Hertfordshire, and continued gaining experience during his Masters through internships at Bentley and TMETC. After graduating in 2014 he joined the Powertrain department at Bentley. Since joining, Richard has been actively pushing the use of CFD and explored new application opportunities as part of the Thermal Systems team. Outside of work, Richard is an active member in the Engineering community as a STEM ambassador, supporting a local school in the Green Power competition and as Formula Student volunteer. Dr Cedric Rouaud is currently involved in gasoline engine projects (especially low CO2 emissions technology development, such as Spray Guided GDI engines, engine development for mild hybrid and REEV, engine development up to production), thermal management and waste heat recovery systems for passenger car and heavy duty vehicles, including hybrid electric and electric vehicles. Before this, in 2011 he was the Chief Engineer of the Engine Product Group at Ricardo UK. Cruz Hergueta Santos-Olmo studied Mechanical Engineering at University of Castilla La Mancha (UCLM) between 2007 and 2012. In September 2015 was successful with his scholarship application to fund his PhD studies and since then he is a Doctoral Candidate at the Department of Mechanical Engineering at the University of Birmingham. The research work is focused on reforming technology on modern GDI engines and bio-alcohols reforming for hydrogen production on-board. Hanna Sara is a Lebanese PhD student at Ecole Centrale de Nantes. He has a Mechanical Engineering diploma from the Lebanese University and a Master 2 Degree in Energetics and propulsion from Ecole Centrale de Nantes. Currently he is working on his PhD thesis: "Analysis and valorization of new thermal management systems for a vehicle powertrain application" in a joint research chair between Ecole Centrale de Nantes and MANN+HUMMEL. Paul Shayler is Professor of Mechanical Engineering at the University of Nottingham and a Fellow of the Royal Academy of Engineering. His principal research interests are in the field of internal combustion engines for automotive light duty applications, and span a range of thermo-fluid topics. These currently include lubrication and friction reduction in engines, cylinder deactivation and electrification. He has collaborated extensively with industry on spark ignition and compression ignition engine developments for more than three decades. Dr. Osoko Shonda graduated in 2006 from the ESSTIN (France) with a Master’s in General Skills Engineering majoring in Thermofluids. He simultaneously completed a Master’s of Science from the University Nancy 1 (France) in Fluids Dynamics. He joined in the same year Renault as PhD Student/Research Engineer working on Thermal and Energy Management. He developed advanced analysis tools for the optimisation of hybrid powertrains. In 2009, he completed his PhD at the INSA de Lyon (France) in Thermodynamics and Energy Management. He then moved to the position of Technical Lead for the development of innovative cooling and HVAC systems for BEVs and PHEVs. In 2014, he moved to the UK as he joined HORIBA MIRA as a Thermodynamics Specialist. Since 2016, he has been working as the Team Leader for Thermofluids Engineering. Dr. Siviter is a Research Associate in the Power and Energy Systems research group in the School of Engineering at the University of Glasgow. He obtained his PhD in 2014 with a thesis titled “Increasing the Efficiency of the Rankine Cycle using a Thermoelectric Heat Pump” and graduated with an M. Eng in Electronics and Electrical Engineering in 2010 both obtained from University of Glasgow. He is also a founding member of Thermoelectric Conversion Systems Ltd, a spinout company exploiting the power electronics and System-level integration expertise from the Research Group. Benjamin Stegmann has worked at Jaguar Land Rover since 2015, where he is the Subject Matter Expert for 1D simulation of vehicle thermal management and specialises in model building and simulation of the thermal behaviour of batteries for automobile use and model order reduction of 3D models for the use in 1D environments. Before that he was the Project lead of R&D-projects in the field of vehicle thermal management at the Institute of Internal Combustion Engines and Automotive Engineering (IVK) at the University of Stuttgart. Richard Stobart is an Emeritus Professor at Loughborough University. He is currently leading the development of new research projects in the field of thermo-electrics for energy recovery and thermal management. From 2007-2016, Richard led research projects at Loughborough in the field of engine control and energy recovery, and led the joint Loughborough Caterpillar research activity in powertrain technologies. He was Head of Aeronautical and Automotive Engineering from 2008-2011. Richard’s research interests include energy recovery and management; real time modelling and in-the-loop methods, and hybrid vehicle technologies. Dr Edward Tate is the Sr. Director of Thermal Applications and Systems Modeling at Exa. He has over 20 years of experience in the auto industry with suppliers and OEMs. His long-term focus is on improving vehicle efficiency and capability. He holds more than 30 patents related to vehicle electrification, batteries, thermal management, diagnostics, and system controls. His research interest is combined design and dynamic optimization. At Exa he is responsible for developing methodologies to predict vehicle behavior both on the track and off-road. Sudhi Uppuluri is the Principal Investigator and founder at Computational Sciences Experts group where he leads a team of experienced 1D powertrain engineers evaluate technologies using predictive 1D system models on vehicle energy balance, thermal management and controls. He has over 16 years of experience in system simulation of automotive and aerospace systems. He holds a Masters in Aerospace Engineering from the University of Illinois at Urbana-Champaign and a Certificate in Strategy and Innovation from the MIT Sloan School of business. Sudhi is also an organizing committee member for SAE Thermal Management System Symposium conference. Chris Whelan commenced his career at Rolls Royce as a gas turbine compressor designer and then worked for over 30 years in automotive powertrain R&D; the majority of that time with Ricardo in the UK. There he specialised on engine performance and thermal management, ultimately becoming head of Ricardo’s Diesel Engineering group. 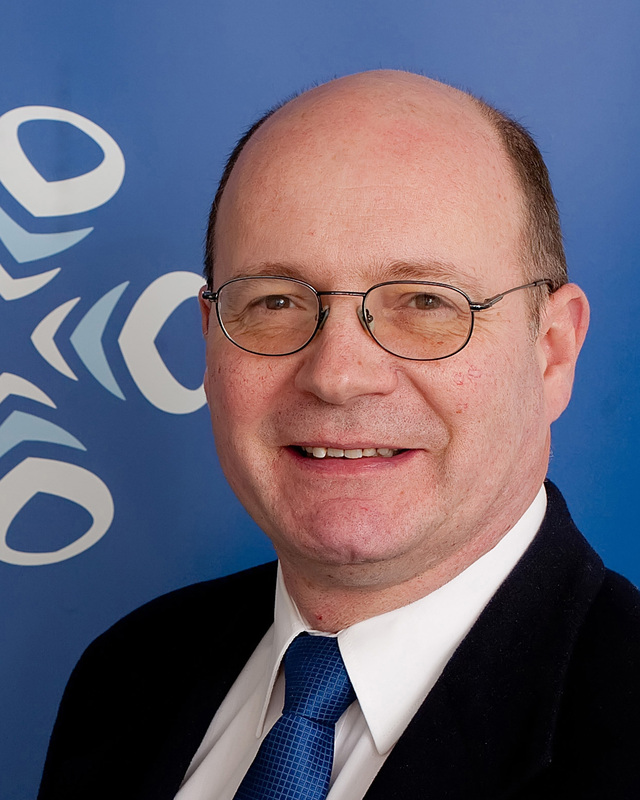 In 2000 he founded WDL ltd, specialising in powertrain systems design and analysis, with a core activity of cooling system and heat exchanger design. 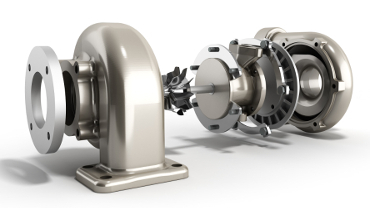 In 2015, Air Cycle Technology ltd was formed, to concentrate on the design and development of air-cycle cooling systems, based around a new design of turbo-expander. The focus of current activities is on IC engine charge air refrigeration and the resulting performance and emissions benefits. Tomoko Yamayoshi belongs to the Research and Development Division in UACJ Corporation and engages in the development of automotive heat exchanger stock. He majored in metallurgy at the university and is in charge of brazing field.